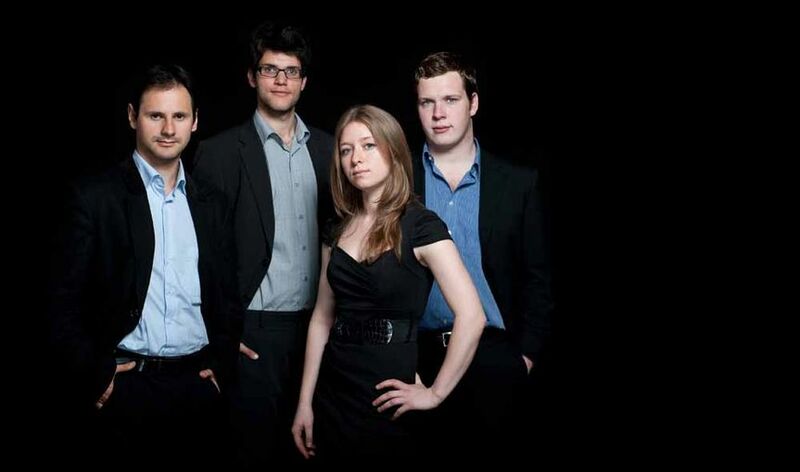 The Endymion String Quartet ARE YOU A SUPPLIER? 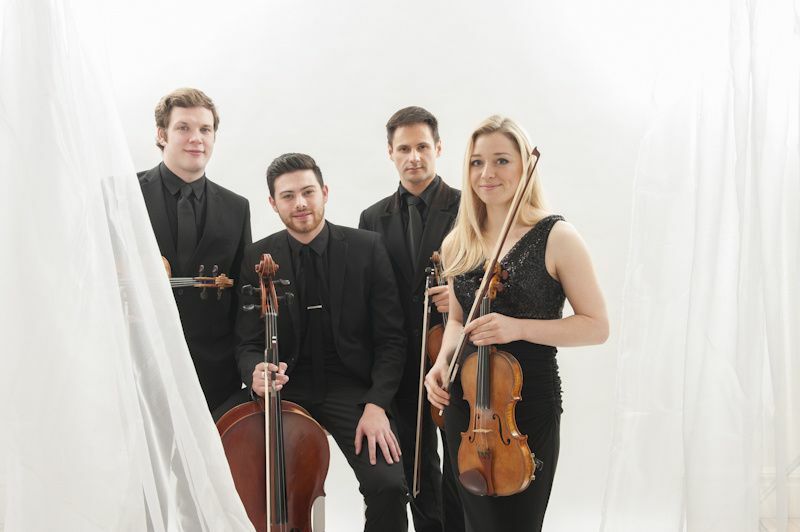 The Endymion String Quartet was founded at The Royal Northern College of Music and focuses on providing high-quality music to weddings, functions, and corporate events in venues located in the North West and further per request. 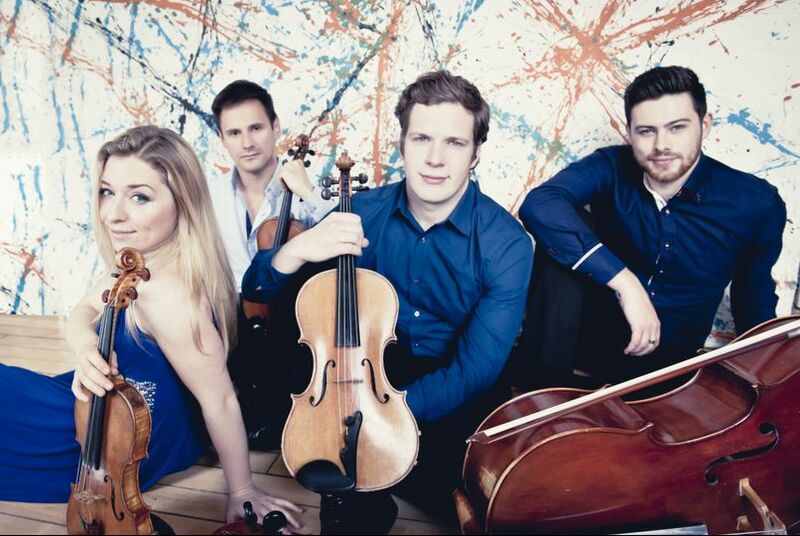 You can choose from a String Quartet, String Trio, Violin Duo or Solo Violin performance. They encourage you to get in contact with them or see them in person at their base in Greater Manchester. 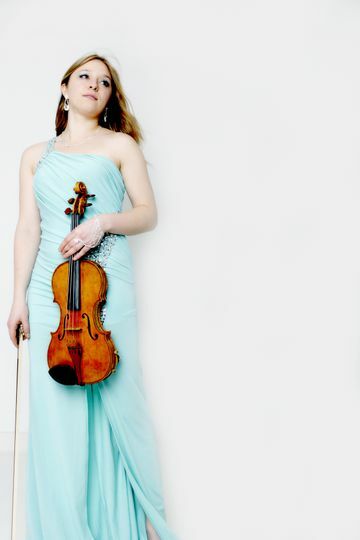 Amy Fields will be your electric violinist if you decided to go with the Solo Violin option. 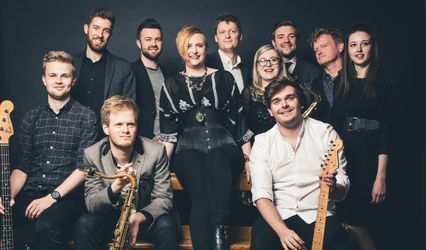 She has had over 10 years of training at some of the best musical institutions in the country and can adapt to a variety of styles such as Bach, Bollywood and Bruno Mars. Meanwhile, she has created her own Fusion Performance which consists of a combination of classical, modern and crossover pieces. 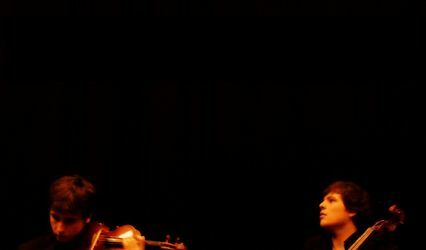 Her violin is a Bridge Electro-acoustic and it allows her to play with any amplification. 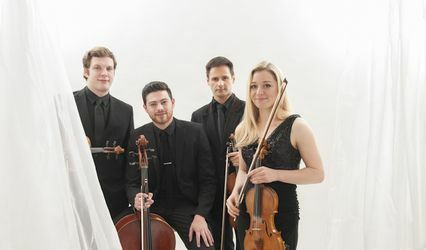 Their repertoire features classical, jazz, pop, rock, modern, Bollywood, traditional, folk, tangos, gypsy, musicals, film, Jewish and hymn songs and music. 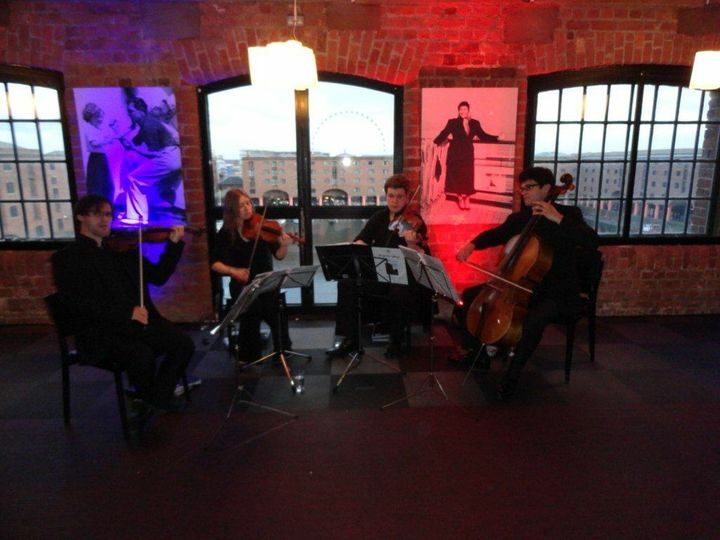 Their packages can suit any budget while they are able to play for both civil and religious wedding ceremonies. 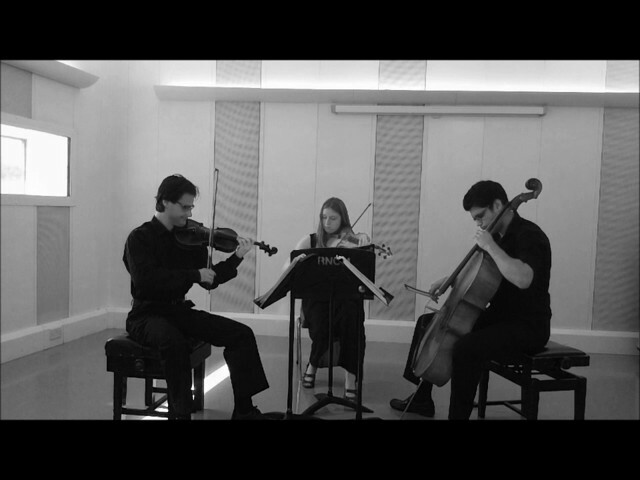 They can also perform while the guests are arriving, when they are leaving, during the reception, and the breakfast. A PA system is also available should you need one. 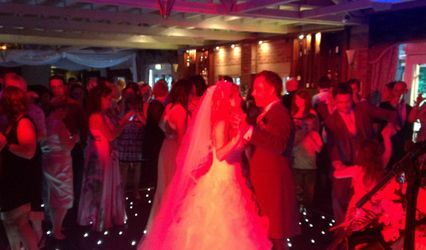 Their professional and experienced service can play requests if asked and they can recommend songs if you're indecisive. 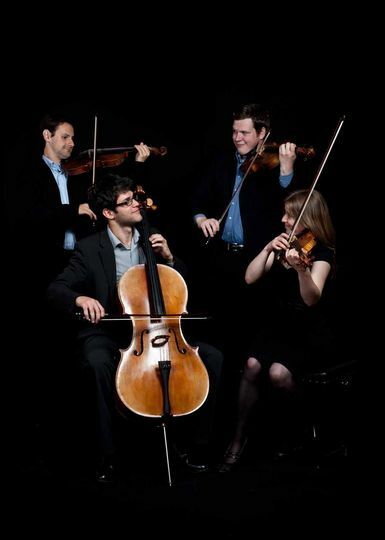 Their String Quartet option features two violins, a viola, and a cello while the choice for a String Trio consists of two violins and a cello. They can arrange any piece you desire. 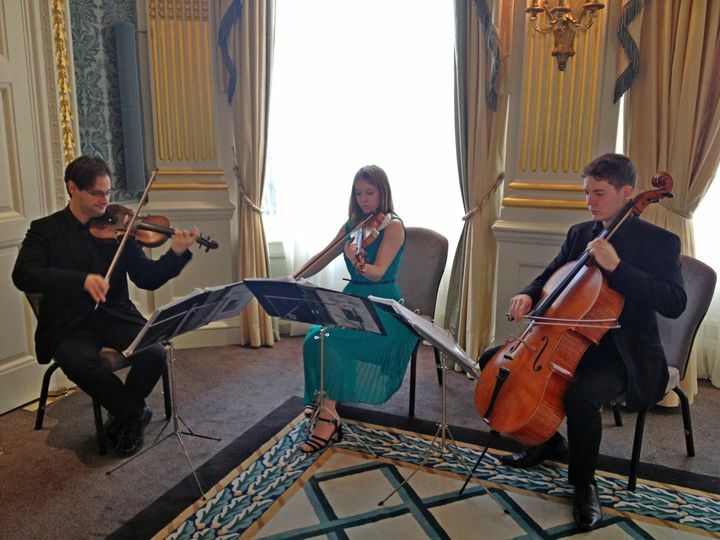 The Violin Duo play more popular music, their past clients being the King of Romania, company managers, and politicians.